What to know how Alchemize works? 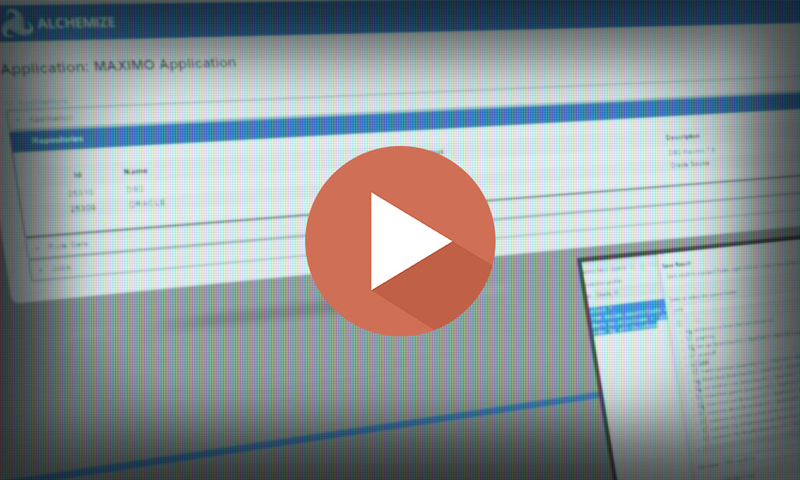 Have a look at this video overview and demonstration. Watch as Alchemize completes a data mapping project in about 10 seconds for an archival project. This is just a brief look at one of the many facets of Alchemize. Afraid of losing access to your archived data? 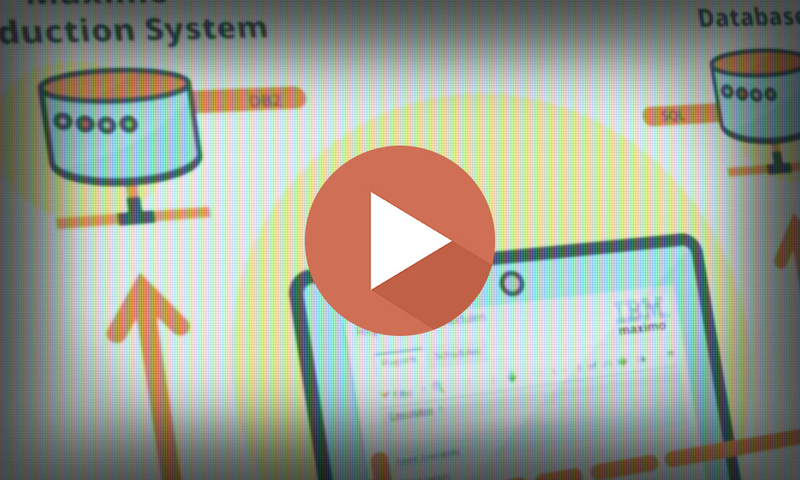 Take a look at this quick video showcasing the new seamless IBM Maximo interface. With a simple click of a button, you have access to reports that pull data from an archived database. You won’t even notice you’re getting information from a different database, it’s that simple! This WhitePaper is dedicated to educating our partners and other 3rd party resellers of benefits of using Alchemize to solve big data challenges. Increase margins and/or decrease costs while providing exceptional data services to your customers. This paper will explain how Alchemize gets the job done.